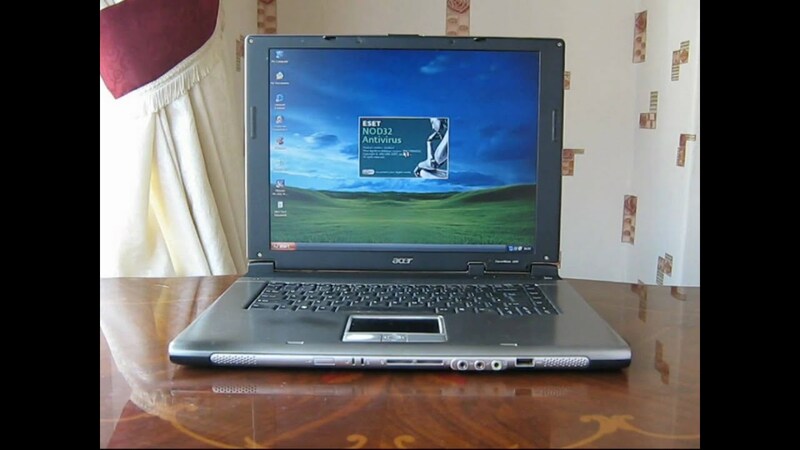 hello everyone little time ago i used crunchbang 486 waldorf for a very old pc acer travelmate 2300 and everything works wonderfully! but now its all changed that i can use now ? i not have another pc and i must use this. 2) You haven't told us how BunsenLabs doesn't work for you, so how do you expect any help? How did you put the BunsenLabs ISO onto the USB stick? You can just use #! instead if BL won't work with your hardware. Debian wheezy (and hence #! 11 Waldorf) is supported until February 2016 by the Debian Security Team with Long Term Support until May 2018.
why are there 2 identical photos of a laptop running windows??? anyway, more information we need! fwiw, 10 years ago it was deemed "fairly compatible" with linux. where can I download iso debian wheezy (486) pls ? can you follow me on irc channel please? Moved to the #! Waldorf support forum and re-named to something descriptive. The waldorf repositories are now off-line, so you cannot update the crunchbang packages. I suggest you remove the crunchbang lines in `/etc/apt/sources.list` and try to `sudo apt-get update` again. This should be compatible with your hardware, but might be more sluggish on an old machine. Anyway, this would install you proper bunsenlabs. Edit: Ok, so I just realized that this thread is half year old.... Sorry for waking it up.